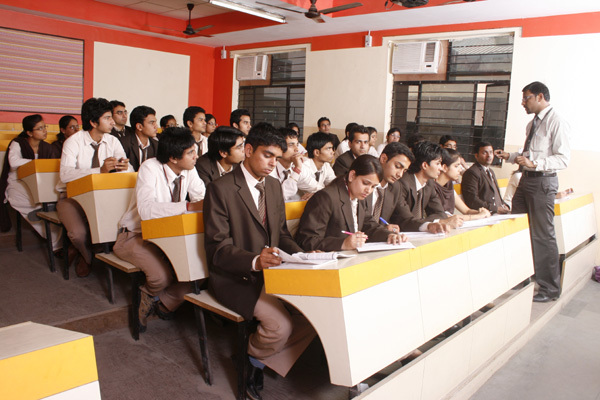 A state of the art infrastructural facility is an essential ingredient to support sound process of teaching & learning. 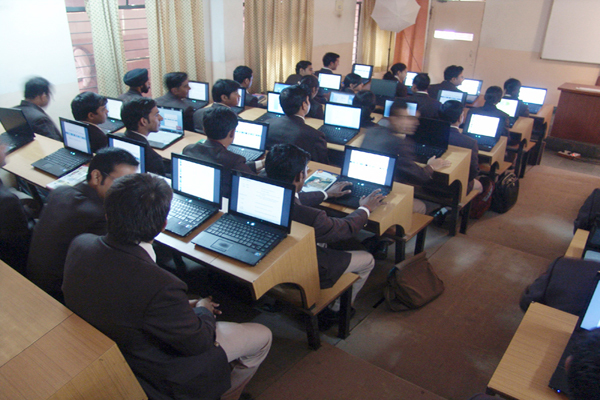 Classroom at I.T.S are designed and equipped with the modern teaching facilities like complete terminals with internet, LCDs, OHP Slide, Projectors and public address system. The classrooms are are spacious enough, well lit, well ventilated and accommodated with the nice tiered sitting arrangements to facilitate proper teacher-student interaction.